Hi everyone! We have had some cooler temps the past few days! It is getting me pretty excited about fall! These booties are from the Nordstrom sale a few weeks ago! I finally broke them out! I think I need them in every color! Come share your booties with Elle and I! 1. 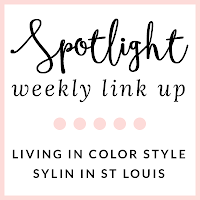 We kindly ask that you follow the two hosts: Elle from Living in Color Style, Jacqueline from Stylin' In St. Louis, and our co-host Lee of Legally Blonde via Bloglovin or GFC. Spotlight: Our spotlight this week is Ashleigh of Fashionably, Ashleigh!We love this relaxed look! He palozzo pants look fabulous on her! 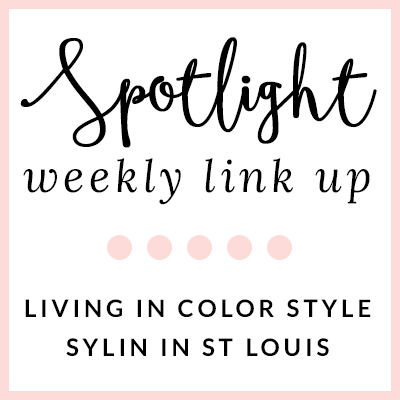 Next week: Next week our spotlight weekly theme is color combos Thanks for linking up! See you next week! Very pretty! This yellow dress looks so pretty on you and I love how you styled it! you look so good in yellow, love that shift dress. Yellow is super pretty on you,love this classic dress & the pop of leopard!! love the outfit! so beautiful and stylish! You did a wonderful job styling neon! I love the bright yellow on you! Love that dress! 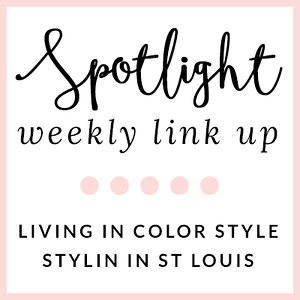 Neon yellow is my favorite summer color and I loved how you turned it into a fall look! Love your vibrant dress with the booties! Can't believe booties are back - just can't get enough of Summer yet! But how you styled around these lovely booties! I have those booties in a darker shade and I wear them to death in the fall and winter! They look so cute with that dress! I love that pop of yellow paired with leopard - is perfect! I adore this look! I have a yellow dress that same color and I'm excited to layer it like this for Fall! I also got those booties at the Nordstrom sale but haven't worn them yet. You look great! So lovely! I need to pair black and yellows together more often! Such a great look! love the color! I absolutely love yellow, and need more of it in my life! Great pair up with the leopard clutch! 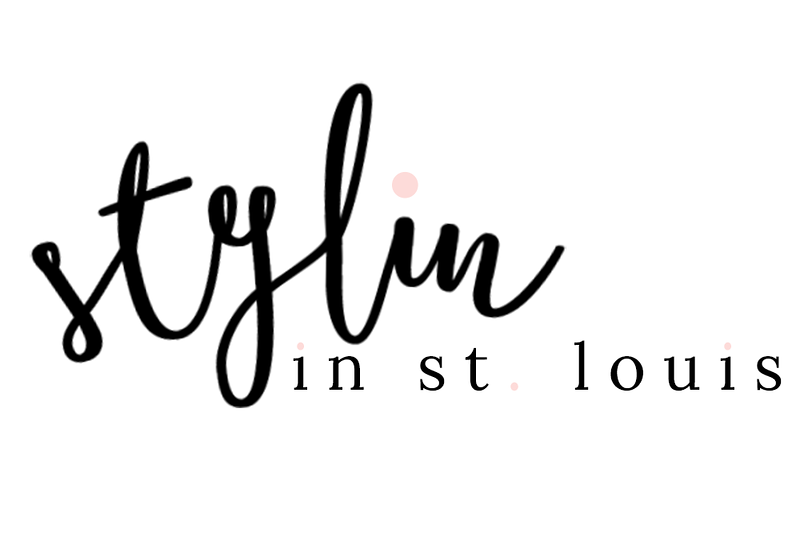 This is the second post within five minutes I’ve come across featuring ankle booties! I’m really like them. Even though winter is pretty much gone here. I think I’ll be wearing them into spring now because I love the ones you‘re wearing here & now I’m going to hunt down a similar pair! I am always on the hunt for a cute pair of booties! I feel like you created the perfect outfit with the pop of yellow as well as the pop of leopard! Love it! Booties are so versatile, I love how cute and comfy that can be. The added height doesn't hurt either. You look great. Loving your leopard + yellow, babe!